Advance your Sea Kayaking skills quickly, effectively and safely with a fresh, fun, engaging and patient approach. 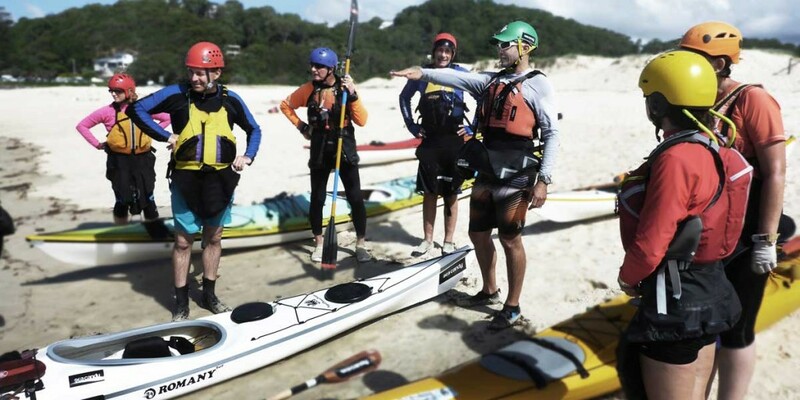 Experience more enjoyment, be safer and broaden your sea kayaking horizons with Eddie Safarik a Paddle Australia Sea Instructor of more than six years. Eddie brings many additional years of real-life local, national and international sea kayaking experience and adventures to each instruction session. This experience adds seamanship, safety and good judgement. Learn forward stroke, boat handling, rescues, rolling, surfing, ocean skills, expedition skills, navigation, safety and more. Please check Sea Kayaking Bruny Island Facebook or Instagram for the next training sessions or contact Eddie to organise a bespoke group or solo session.